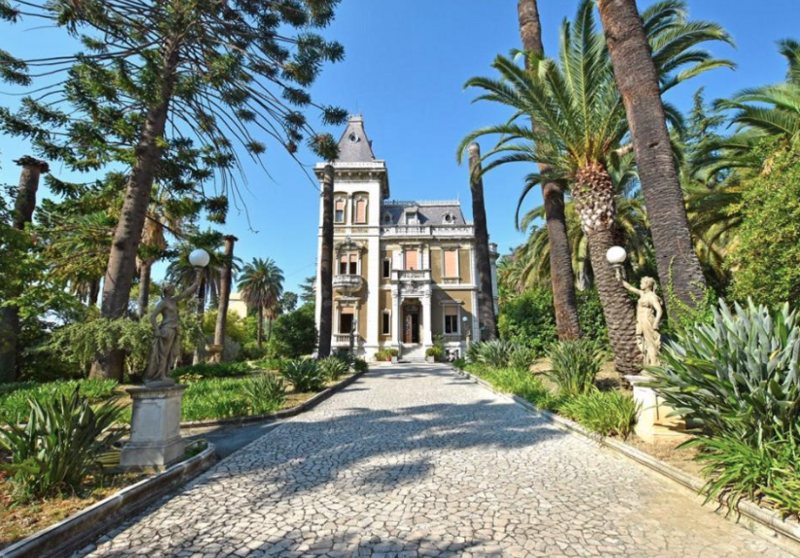 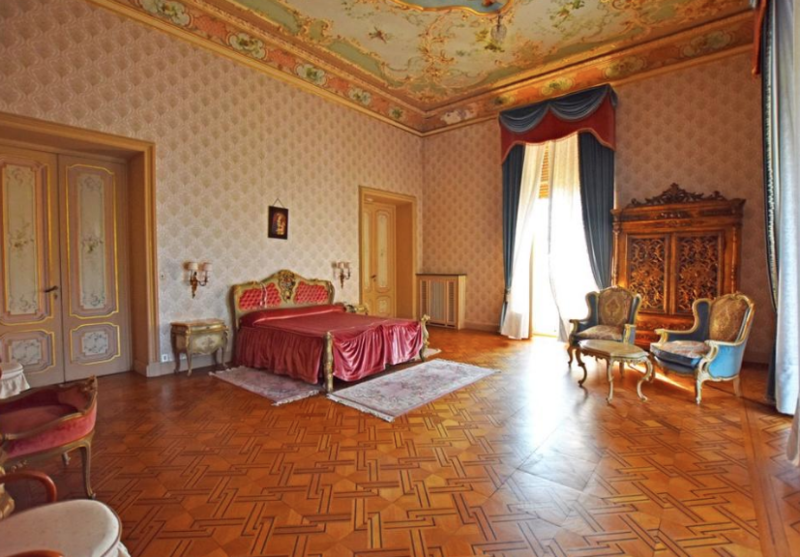 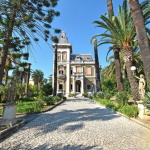 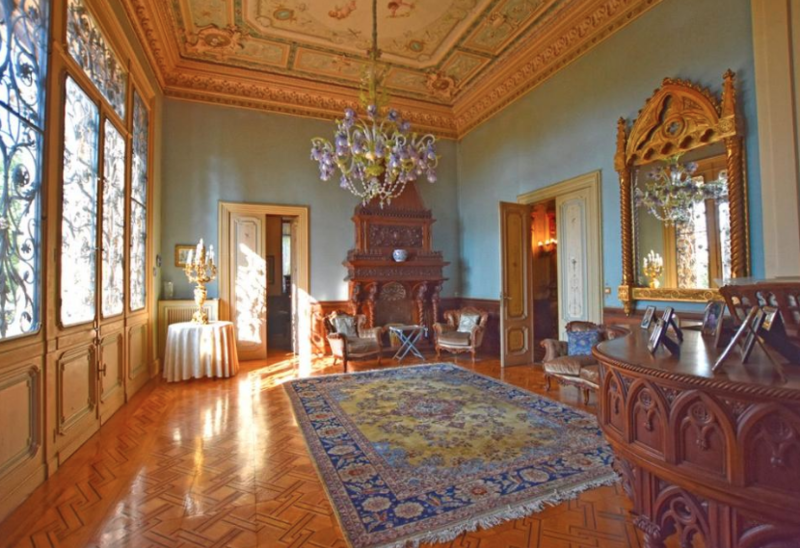 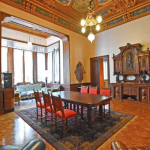 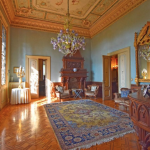 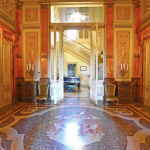 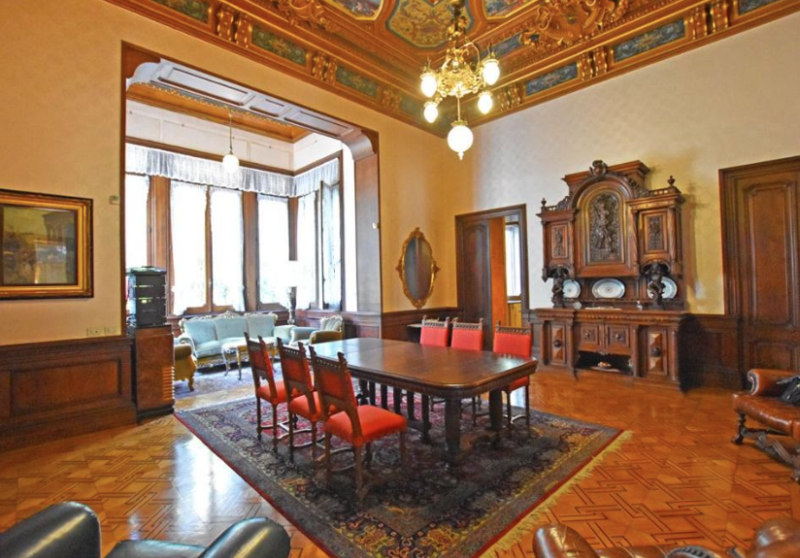 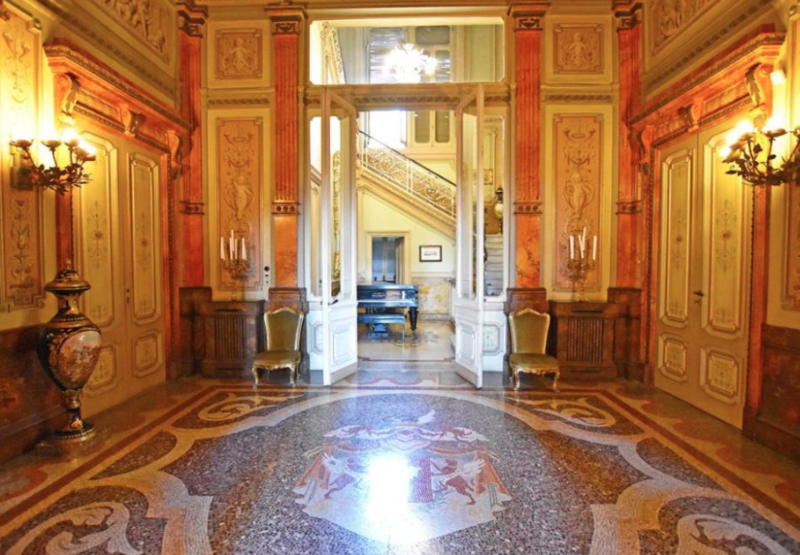 This historic villa, dubbed “Villa Marsaglia Bevilacqua”, is located in San Remo, Italy. 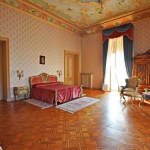 It was designed in 1886 by the famous Italian architect Pio Soli. 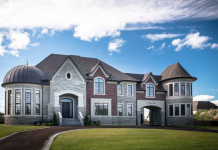 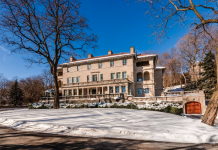 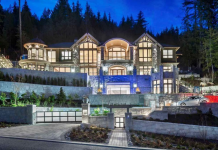 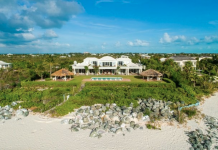 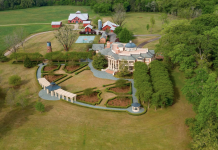 It features 7 bedrooms, 7 bathrooms, foyer with staircase, formal living & dining rooms, gourmet kitchen, library, billiards room and more. 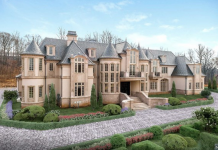 Outdoor features include a balcony, terrace and gardens. 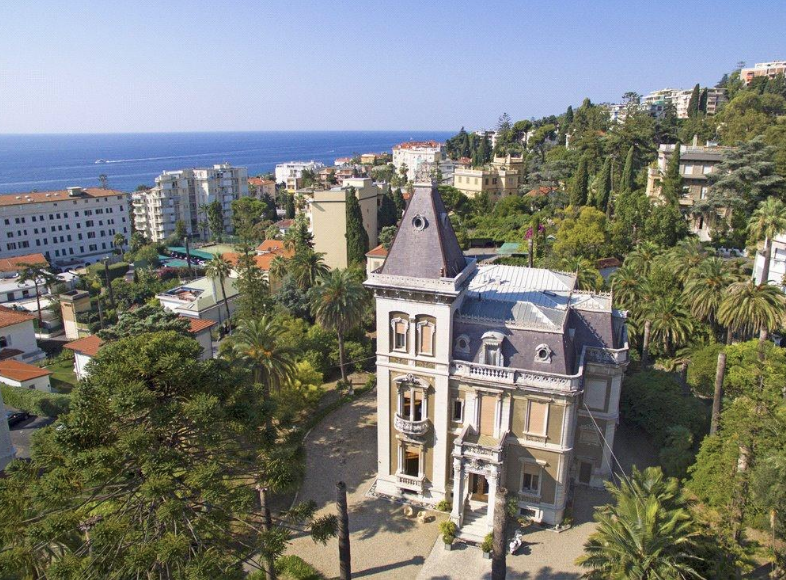 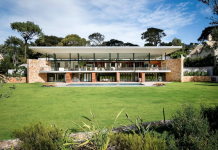 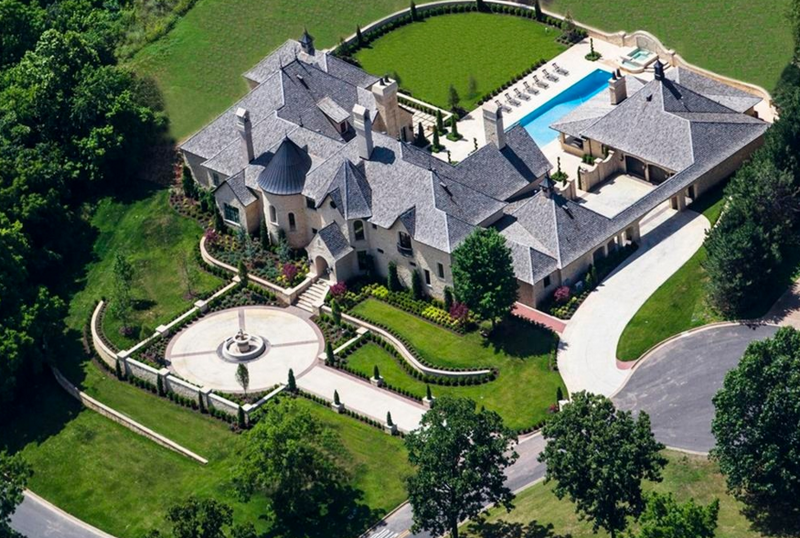 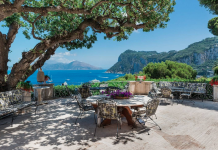 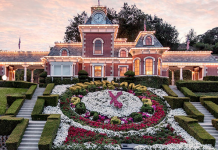 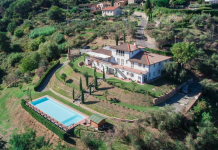 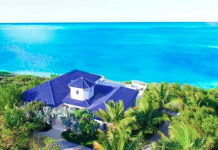 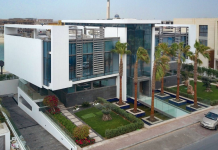 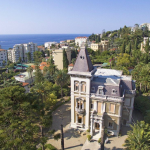 It is listed at €14,500,000.